Welcome to The Asian Conference on the Liberal Arts (ACLA), an interdisciplinary conference held at Lingnan University in Hong Kong, November 8–10, 2019. Keynote and Featured Speakers at The Asian Conference on the Liberal Arts (ACLA) will provide perspectives from a variety of academic and professional backgrounds. Held at Lingnan University in Kong Kong, ACLA is the ideal forum in which to discuss emerging regional and global issues, and to keep up to date with the latest interdisciplinary research. 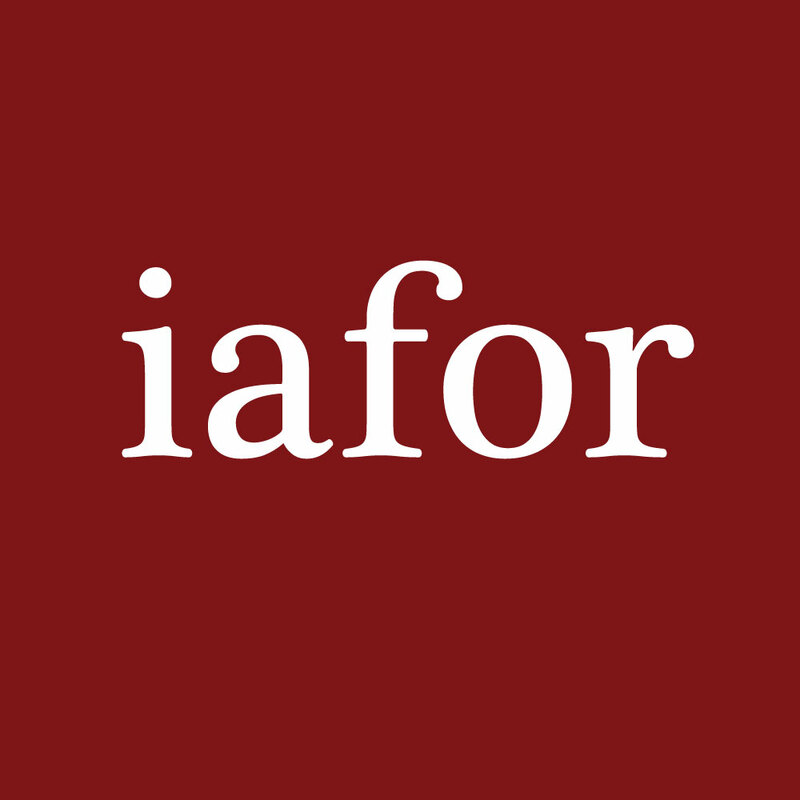 The Asian Conference on the Liberal Arts (ACLA) is organised by IAFOR in partnership with the IAFOR Research Centre at Osaka University, Japan. Conference Theme: "Uncertain Futures: The Role of Liberal Arts Education"
Welcome to The Asian Conference on the Liberal Arts (ACLA), held concurrently with The IAFOR Conference for Higher Education Research – Hong Kong (CHER–HongKong), and with the combined theme of “Uncertain Futures”, to be held at Lingnan University, Hong Kong’s only public liberal arts university. With the positive aspects of globalisation that have transformed how we work and interact with each other, we must also consider the more negative impacts on societies and the natural environment. For those resistant to the growing interconnectedness brought by globalisation, some retreat into nationalism, regionalism, populism and authoritarianism, frequently driven by fear-based politics, and fears of an uncertain present, and scary future. Globalisation been driven by massive leaps forward in technology. Technologies have made life better in so many ways, but they have also contributed to great losses of personal privacy, and increased reports of alienation as social media and online life vye for time with “real” life. Until fairly recently, technology was driven by policy, as opposed to the current situation where it exists before any ramifications can be fully considered. Artificial intelligence and robots are already replacing many more routine jobs, and while technology may create many as yet unimagined jobs, teachers and professors are in the position of having to educate for the unknown. How do we keep the Liberal Arts relative in this high-tech world? How then do we respond effectively to uncertain futures by repurposing liberal arts education? How do we reimagine teaching, lecturing, nurturing, mentoring, and the curation and transmission of knowledge? How do we prepare for students to thrive when confronted with the unexpected? How do we plan for as yet unknown disruptive change? The past decade has been a challenging one for liberal arts education as it has been seen by some governments and actors as less useful than “more practical” areas of study, by which they mean it is difficult to quantify in the same ways as the sciences, and in particular the “hard” sciences. This has lead, in many countries, to a reappraisal of their role in the face of budget cuts in favour of other subjects, but has also lead to a reconceptualisation and rebranding of the liberal arts, from the futile and fanciful of their caricature, to instead hard- nosed selling of their fundamental need in both analysing and interpreting information, and framing and exploring all other subjects. This is a recognition of their crucial importance in helping foster and nurture the skills that will be required for future generations. The ACLA and CHER conference will look at these questions and more. In these times of change one thing is certain, we have a lot to learn from each other. We look forward to challenging discussions, engaging ideas, and helping to shape the future when we meet at the conference. As the world’s largest continent continues to develop, so do its educational and academic needs, and as the global economy recentres towards the Asia-Pacific region, the relevance and significance of IAFOR as an interdisciplinary think tank for both Asia and the West grows. With international events held in Hong Kong and Japan, IAFOR's Asian Conference Series is the ideal forum in which to discuss emerging regional and global issues, and to keep up to date with the latest interdisciplinary research across a range of academic fields. The Asian Conference on the Liberal Arts (ACLA) is organised by The International Academic Forum (IAFOR) in collaboration with its Global and Events Partners. Learn more about the IAFOR Global Partnership Programme. The Asian Conference on the Liberal Arts (ACLA) is a multidisciplinary conference held concurrently with The IAFOR Conference for Higher Education Research – Hong Kong (CHER–HongKong) at Lingnan University, Hong Kong’s only public liberal arts university. ACLA is co-organised by The International Academic Forum (IAFOR) and Lingnan University.